Producer de jour, Danielle Tarento, brings Pure Imagination, the songs of Leslie Bricusse, to London’s St James Theatre. 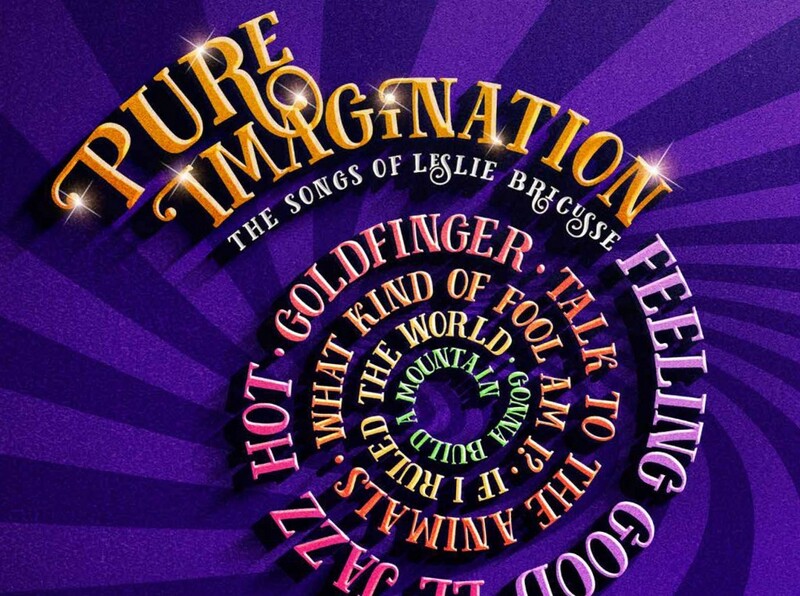 Pure Imagination celebrates the songs of Leslie Bricusse, one of the most prolific and well loved film and musical theatre songwriters of our time. Whether writing alone or forming magical partnerships – including Anthony Newley, Henry Mancini, John Williams and John Barry – double Oscar and Grammy Award winner Leslie Bricusse’s music has touched everyone. He has composed over 1,000 songs and written the book, music and/or lyrics for more than 40 musical films and plays over a 60-year career. This heartwarming and uplifting show includes favourites such as What Kind Of Fool Am I, If I Ruled The World, Talk To The Animals, Feeling Good, Goldfinger and more. Pure Imagination, directed by Tony nominated Christopher Renshaw (Taboo, The King & I, We Will Rock You), will get its world première in the main house at St. James Theatre, in a four-week season from September 24. Leslie Bricusse has been nominated for 10 Oscars, nine Grammys and four Tonys and won eight Ivor Novello Awards in an illustrious career. His later stage musicals include Stop the World – I Want to Get Off; The Roar of the Greasepaint – The Smell of the Crowd; Pickwick; Harvey; The Good Old Bad Old Days; Goodbye Mr Chips; Henry’s Wives; Scrooge; Sherlock Holmes; Jekyll and Hyde; Noah’s Ark; Sammy; Cyrano de Bergerac Kennedy; Victor/Victoria and It’s a Dog’s Life!